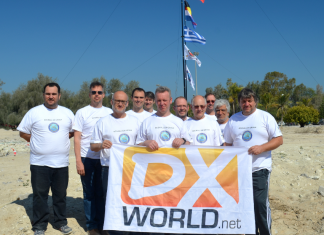 Harald, DF2WO is returning to Burkina Faso and will be active again as XT2AW during April 10-30, 2019. 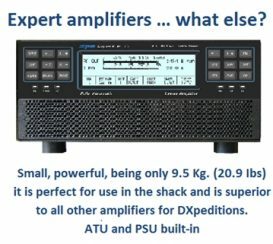 QRV on HF, Digi/CW/SSB. 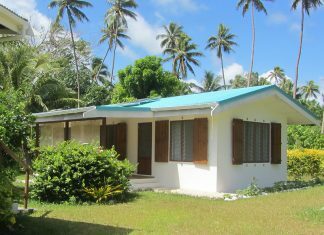 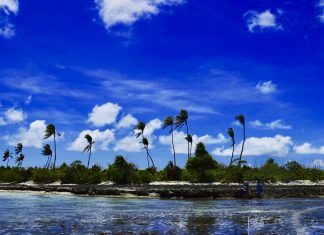 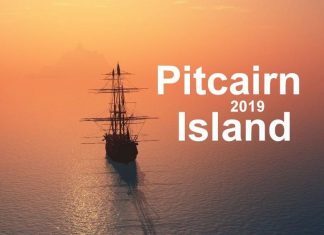 Stan, LZ1GC and Mitko, LZ3NY will be active from Manihiki Atoll, North Cooks as E51GC during October 10-28, 2019. 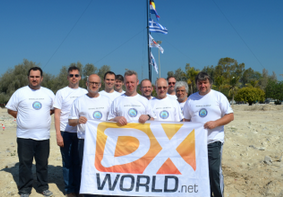 QRV on 160-10m, CW/SSB/RTTY. 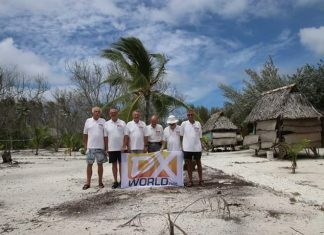 QSL via LZ1GC, LoTW, Club Log OQRS. 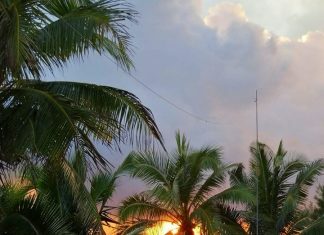 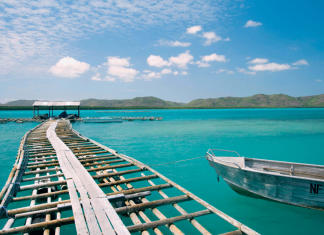 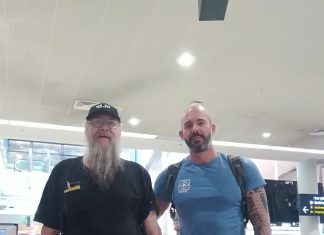 Taka, JA8COE informs DX-World that he will be active from Thursday Island OC-138 (Torres Strait) as VK4/JA8COE during March 14-17, 2019. 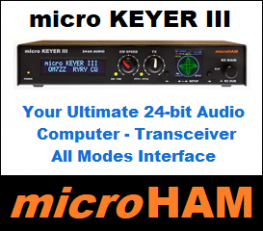 QRV on HF bands; CW, SSB & Digi. 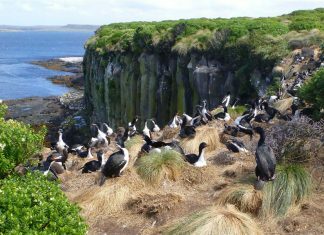 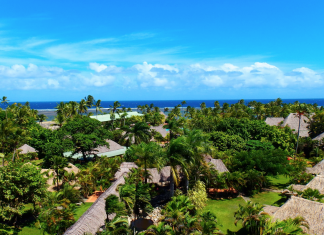 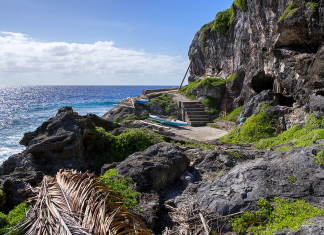 Masa, JA0RQV will be active from Tongatapu, Tonga as A35JP during March 16-27, 2019. 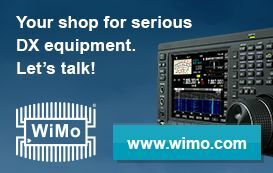 QRV on 80-6m, CW, SSB & FT8. 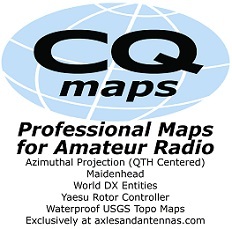 QSL via JA0RQV.